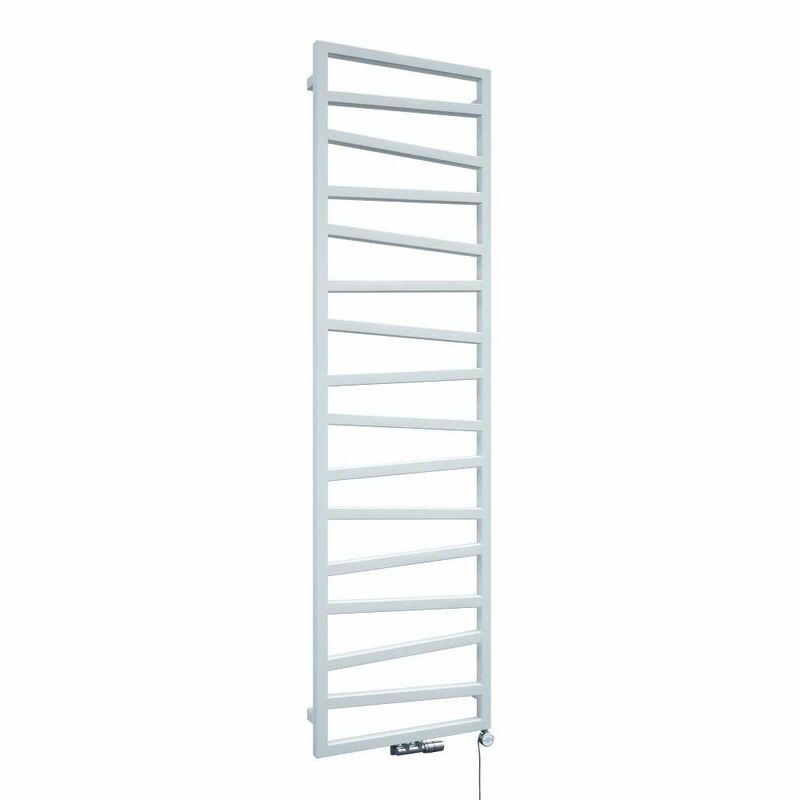 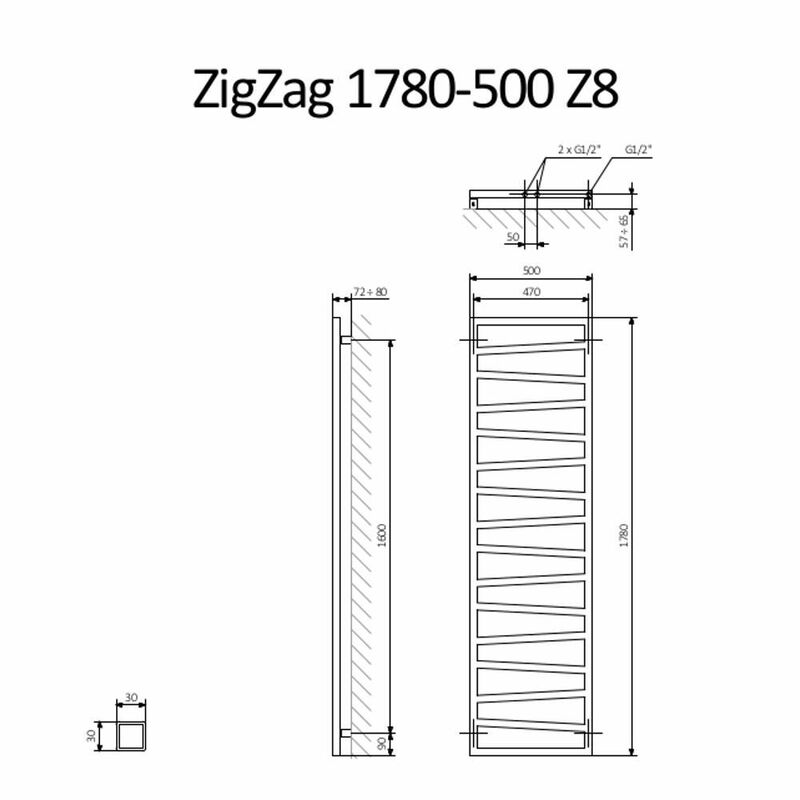 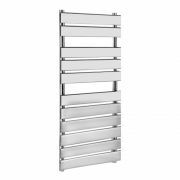 Add designer style to your bathroom with the Terma ZigZag 1780mm x 500mm heated towel rail. 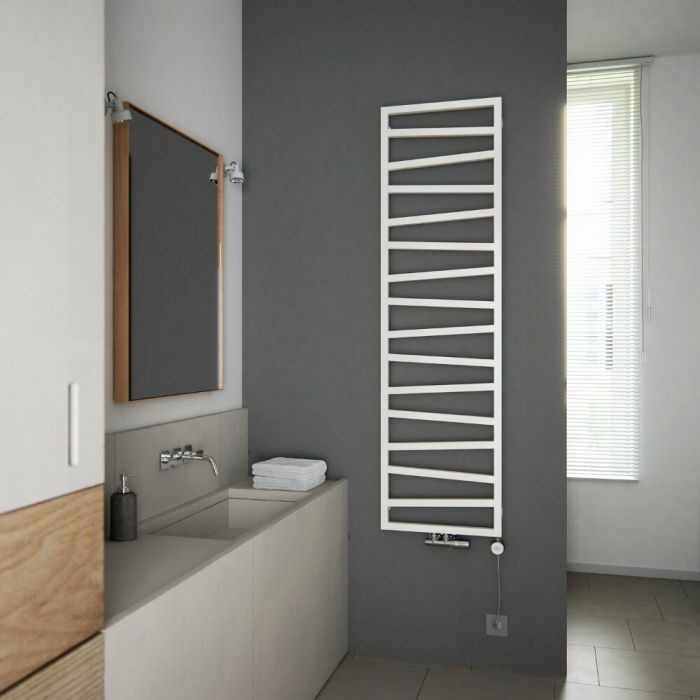 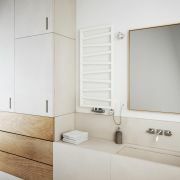 Featuring an eye-catching contemporary design and a white finish, this heated towel rail provides a great way to keep your towels warm and dry. 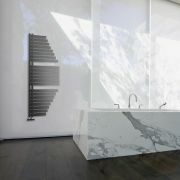 It produces a superb 3008 BTUs per hour. 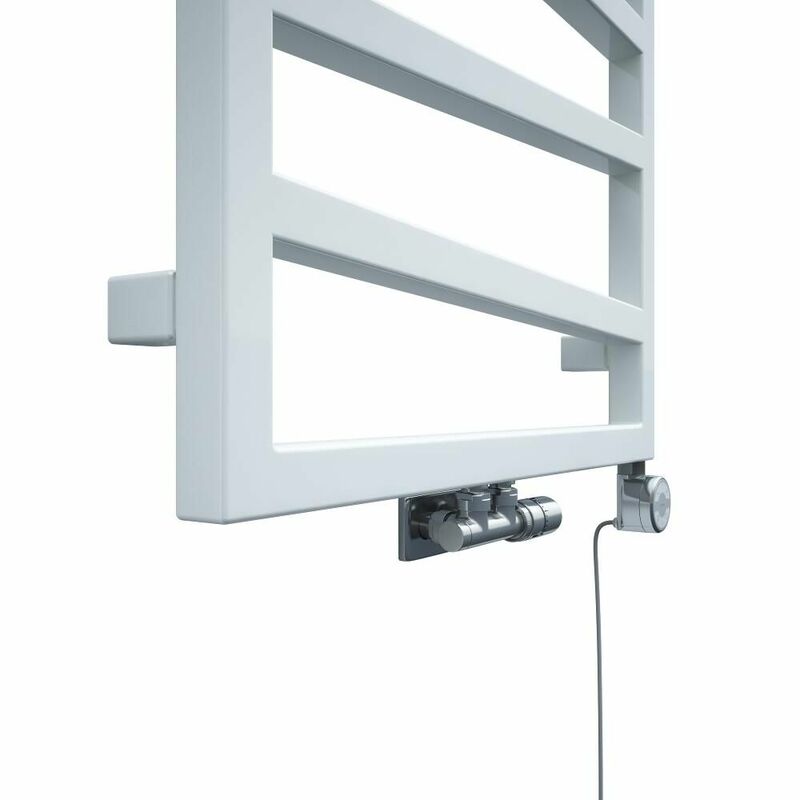 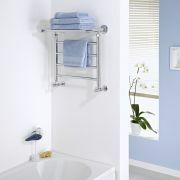 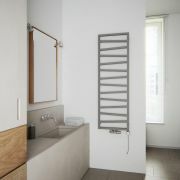 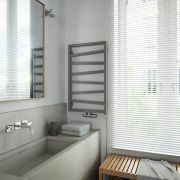 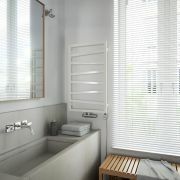 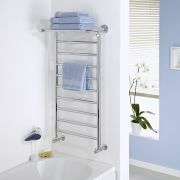 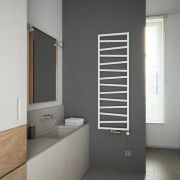 Supplied with fixings, the heated towel rail has a steel construction so you can be assured of quality and durability.